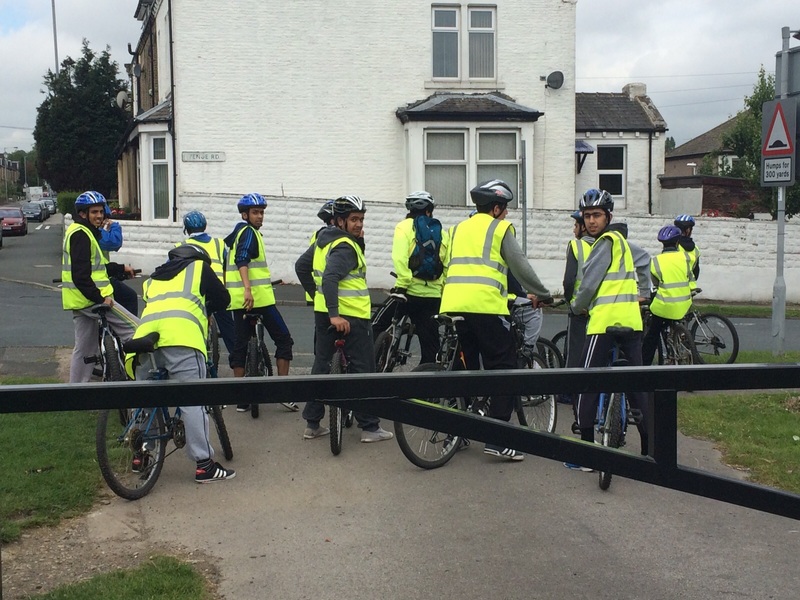 Students who completed their GCSE’s were taken on a bike ride by teachers and parents over the course of 2 weeks. 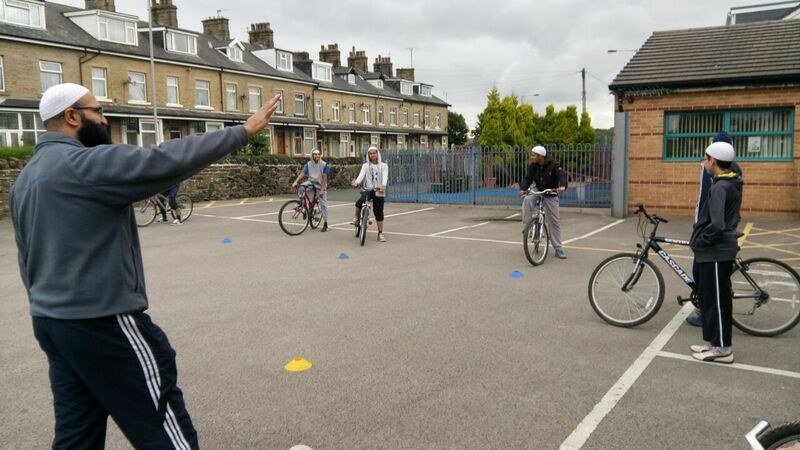 During week 1 students were taught the correct method of riding a bike, safety procedures etc. 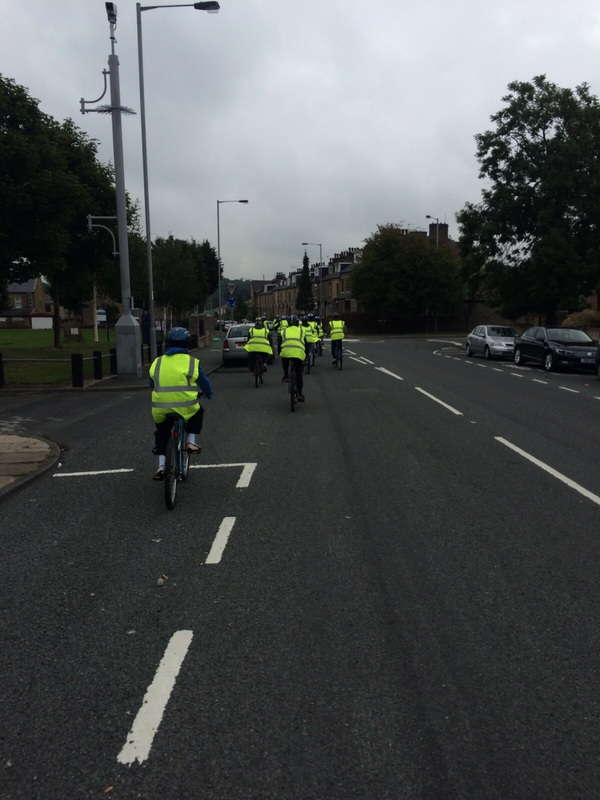 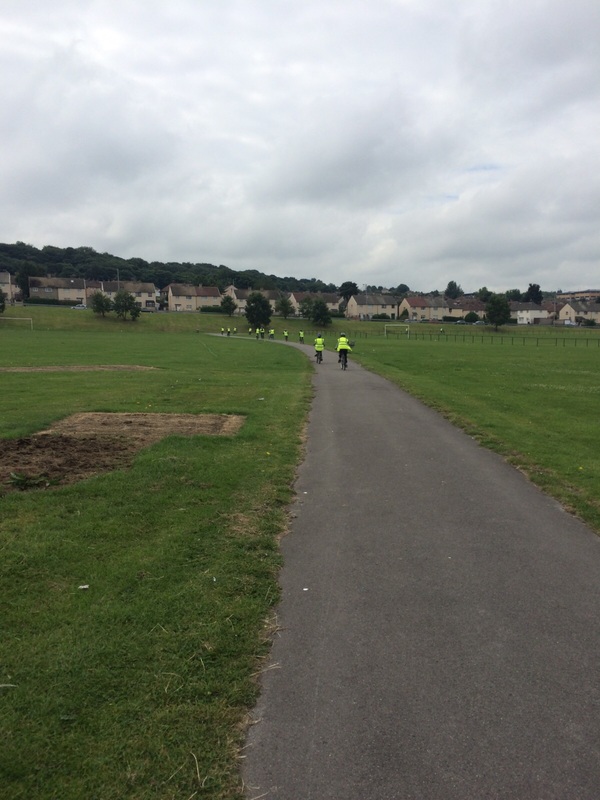 In week 2 students took part in a community bike ride. 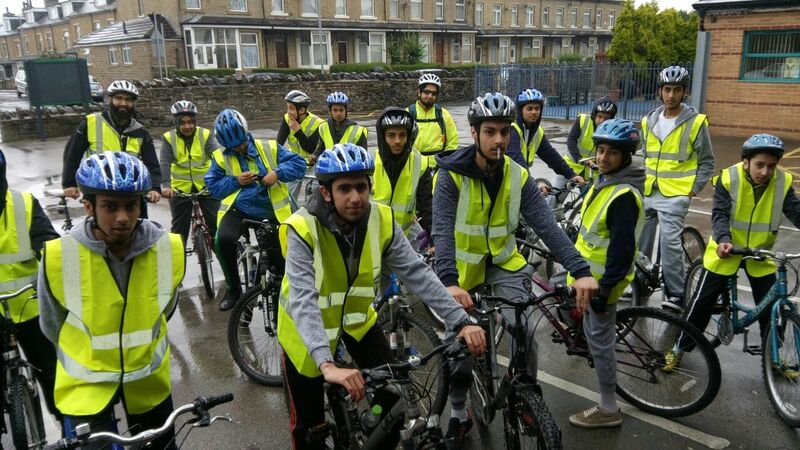 Students were taught the important of bike safety and the basics of maintaining their bikes.